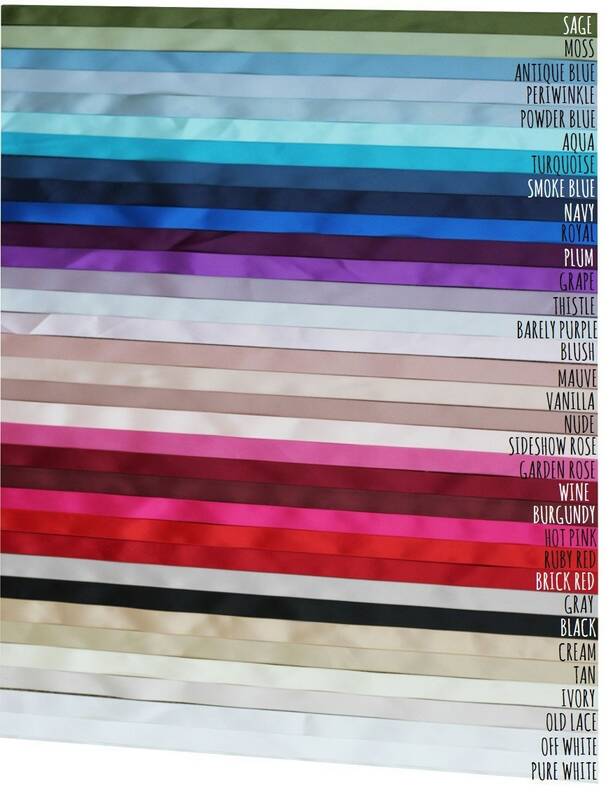 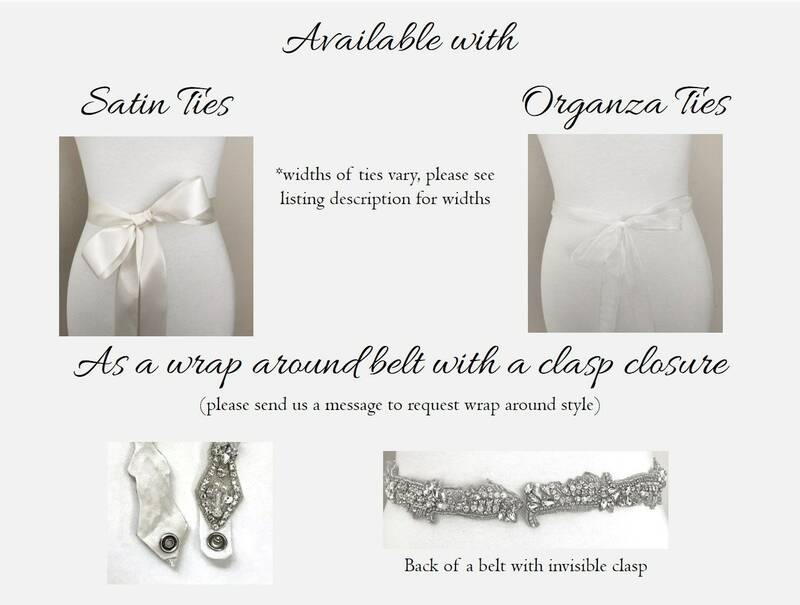 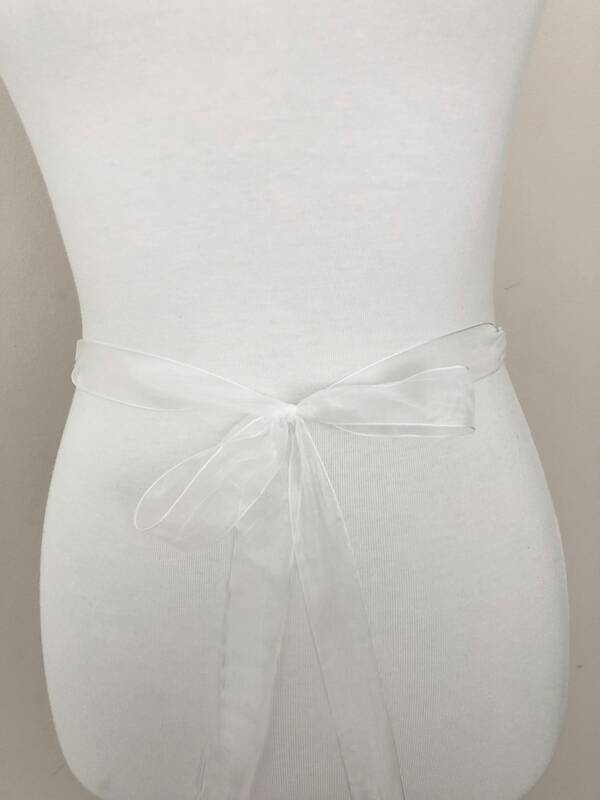 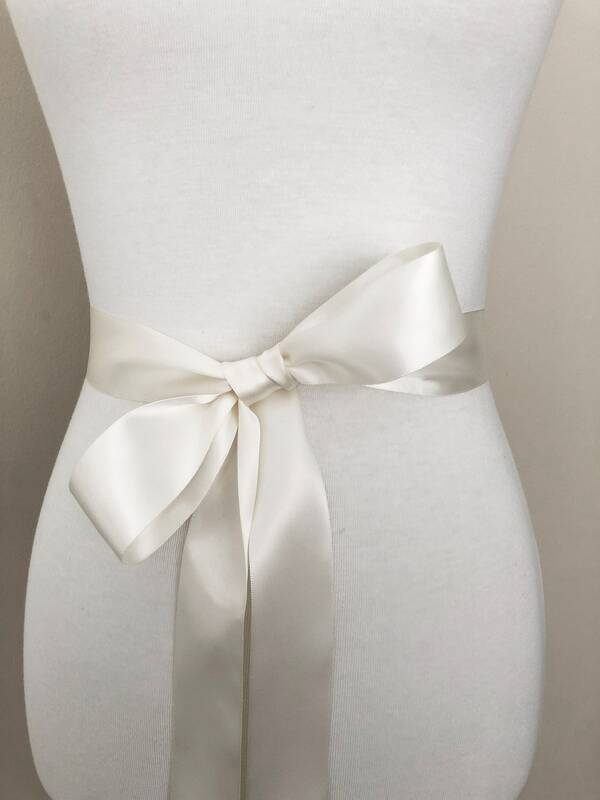 This beatiful bridal sash is perfect for adding some bling to your dress! 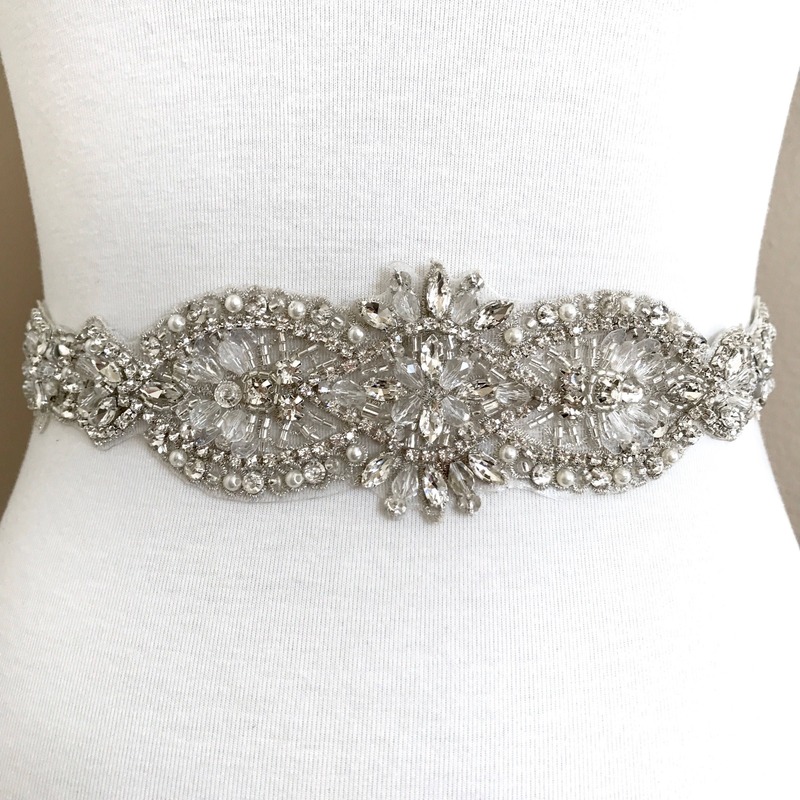 Made with crystal rhinestones, pearls, and satin this belt is a showstopper. 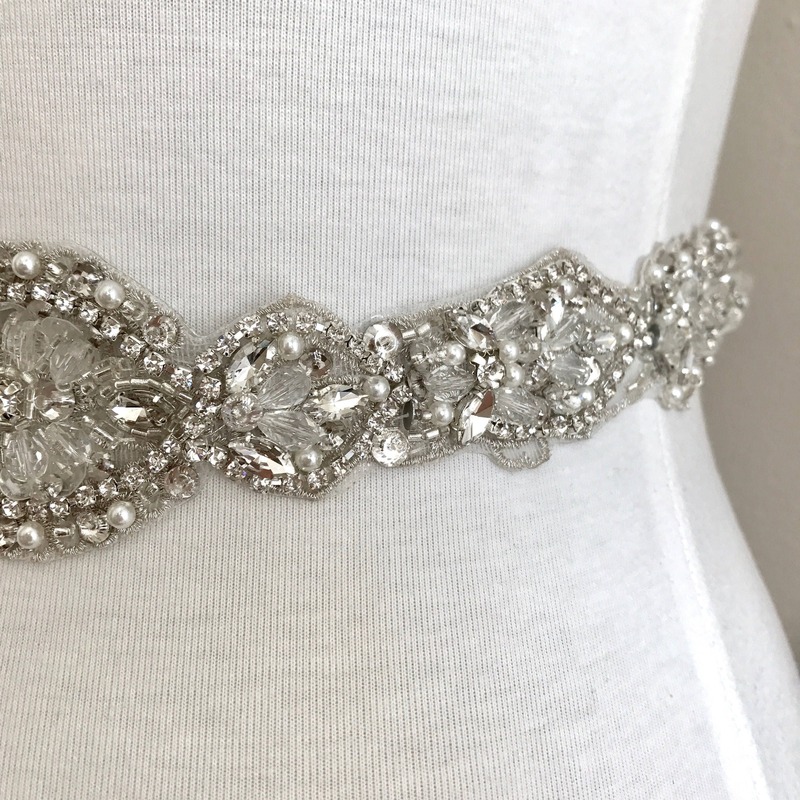 The rhinestone portion is 18 inches long and about 2.5 inches wide at the widest point.